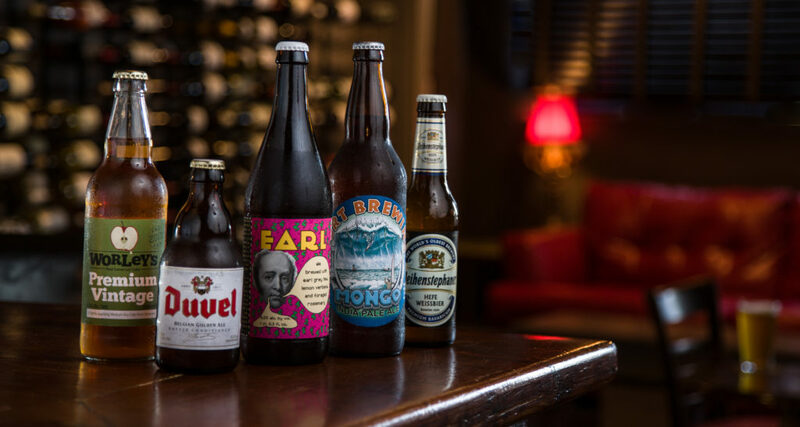 CoWineCo has a comprehensive selection of thirty-or-so bottled Beers & Ciders, along with six beers on draft.Any of our bottles, ranging in format from 11.2oz,12oz, 22oz “Bombers” & 750ml Craft Kings can be purchased & enjoyed in the store, for a nominal corkage fee. We approach our Beer much like our Wine, with a concerted effort to maintain a dynamic selection that encompasses all of the types & stripes of beer. 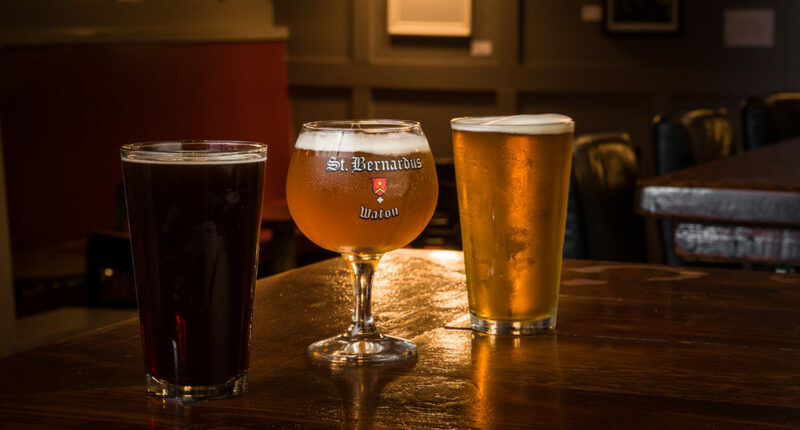 Whether you are looking for a funky sour, need a straight forward session sipper, or want to find a new Belgian, our diverse & eclectic selection is up to the task. Our stock is kept fresh & ever changing as we discover new breweries or masters in the art of the brew, which in turn allows us to bring to you some of the best of the wide array of amazing beer being produced right now. From the eccentric to the exquisitely simple, we carry the craftiest of the Craft, & so too a wide variety of I.P.A.’s (ranging in potency & hop) as well as Stouts, Ambers, Reds, Fruit infused beers, Whites, Wits, Hefs, Pales, Gruets, from all over the world. While always striving to have a plethora of quality, tasty & unique beers, we always have a sold selection of true blue, thirst quenchers. Chiefly among these, are our Pilsners & Lagers, which possess that “Classic”, clean, & crisp taste, occasionally with a light touch of hop. Our exemplary Pilsners & Lagers, in their unrivaled refreshment & simple pleasure, remind you how this type became a “Classic”, quintessential form of beer in the first place.